So my last post was geared more towards those who like their cocktails classic, simple, and giving them the opportunity to try something they may have overlooked before. That is all well and good (I’m one of those people after all) but let’s not forget the important thing this weekend: It’s Halloween!!! Halloween means over the top fancy dress, lots and lots of candy, and of course some great alcoholic beverages (for those of us over the legal drinking age of course!). And that usually means shots! – Not just simple flavoured vodka shots either. 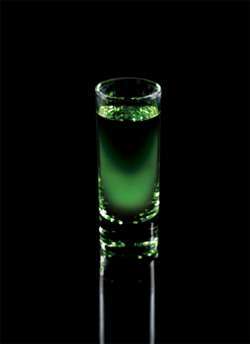 I’m talking spooky, scary, and downright wrong looking shots! So here below are 5 shots that tick all of those boxes and more! Just remember to enjoy them responsibly! 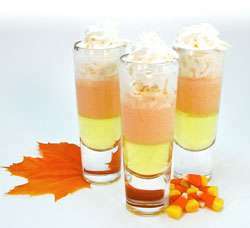 Pour the peach schnapps into a shot glass and layer the Irish cream on top. Drop the grenadine in on top of the Irish cream and serve. Shake ingredients over ice and strain into a well-chilled, large shot glass. 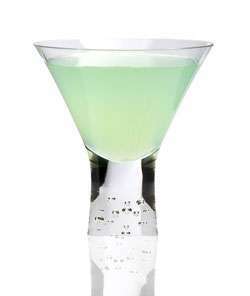 Pour the Tequila into a chilled shot glass, then drop the Melon Liqueur into the middle of the tequila. Down in one. Combine the vodka and banana liqueur with ice and shake well. Layer into the bottom of the glass. Combine the Cream, Orange Curacao, and Coconut Rum with ice and shake well. Stir the rum and TY KU liqueur together over ice. Add into a shot glass and add a splash of soda. 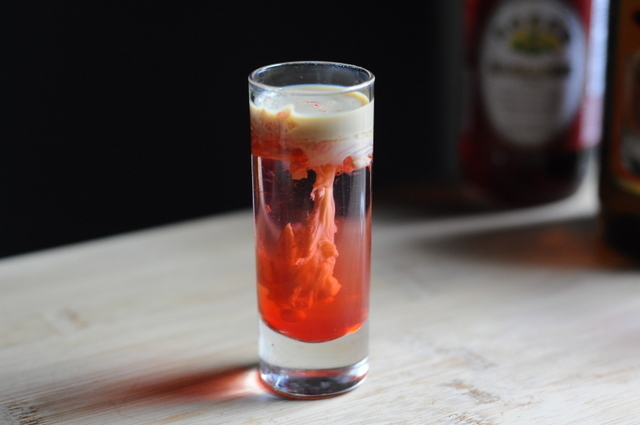 There you go, 5 spooky Halloween themed cocktails that are perfect if you want to impress your friends and family this weekend. 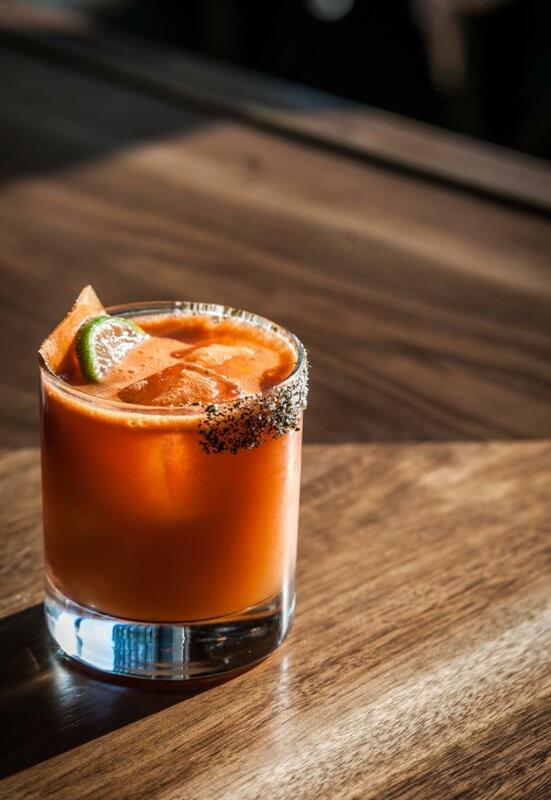 Some are scarily strong and will need to be handled with care – the 80 proof vodka should not be handled near an open flame – and as stated many a time: Please Drink Responsibly!